Trivia: In the early 1900's, Robert Ker arrived in Davao to establish his own abaca business. He built his home, a magnificent European-inspired house, atop a verdant hill of green and tall acacia trees. 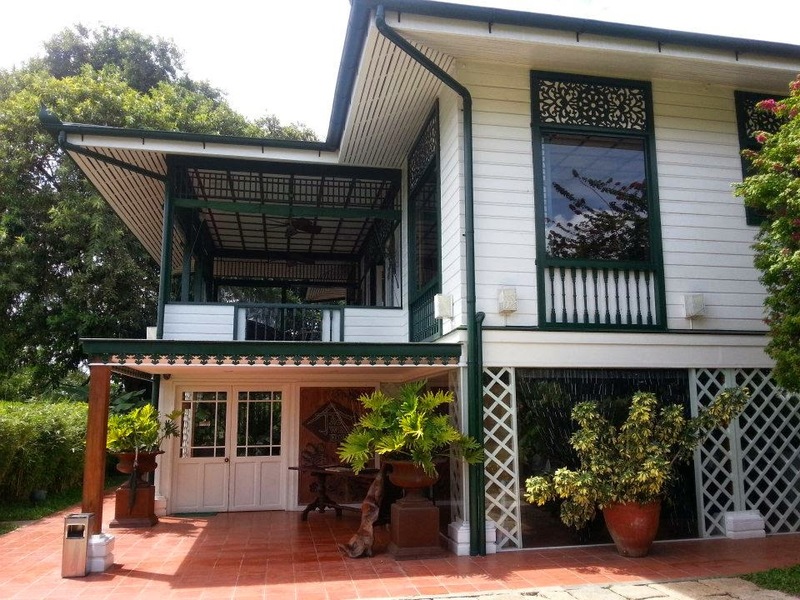 Fondly called White House by the locals, this awe-aspiring landmark is the symbol of the good life, an inextricable part of the people's aspirations. 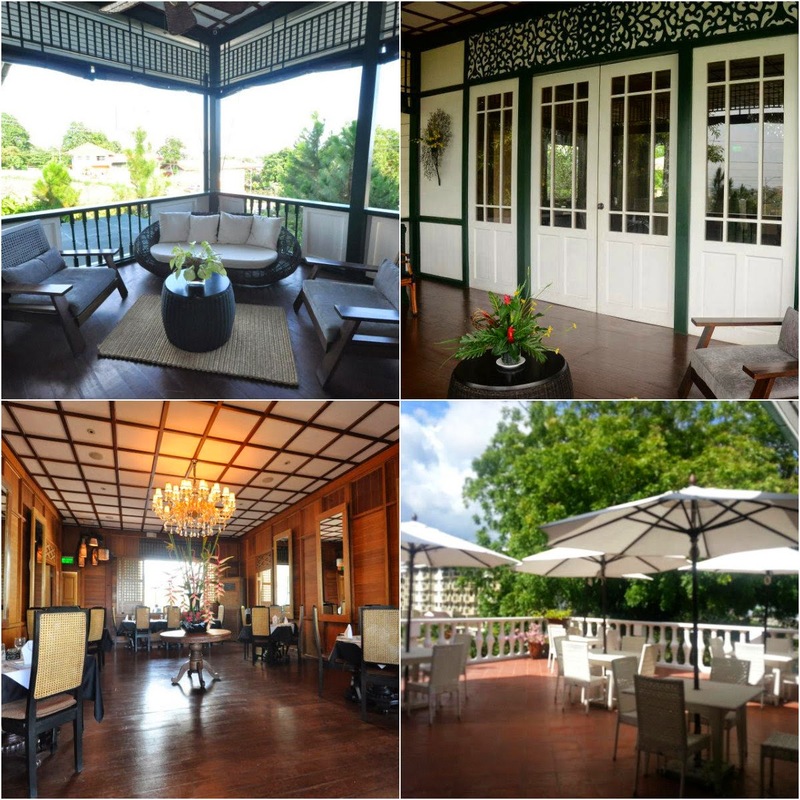 The White House was now restored by owner and Chef Cathy Binag as a semi-fine dining restaurant and wine lounge. The elegant at the same time comfortable ambiance brings out the best for the guests who would surely feel like it is also their home. Second Floor. Photo from The White House FB page. 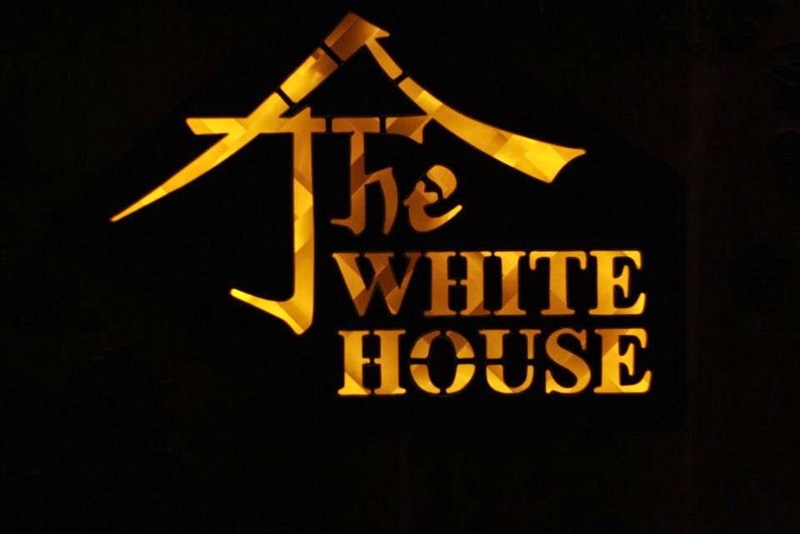 The White House Fusion Cuisine and Wine Lounge focuses on Japanese-European fusion cuisine. They combine Japanese flavors with European techniques to create unique dishes. This art of fusion cuisine aims to transform traditional Japanese and European dishes into contemporary ones. The White House also specializes in degustation, it is more likely to involve sampling small portions of all of a chef's signature dishes in one sitting. 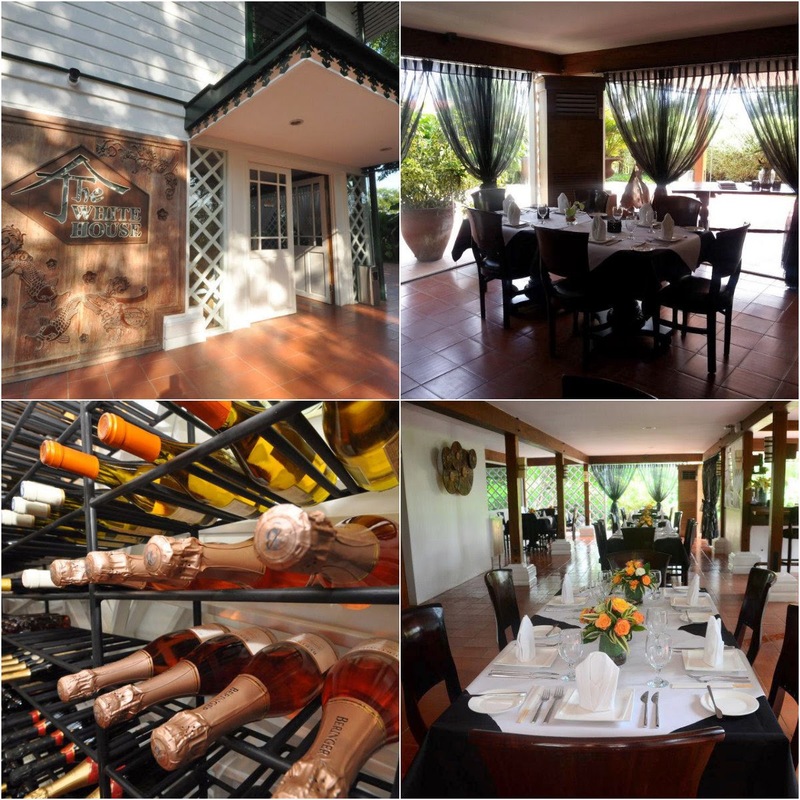 Currently, it offers several degustation menus, ranging from 5-9 courses. For starters, we sampled Wasabi Oyster Tempura with Balsamic Mayonnaise, Cream Cheese Salmon Maki, Smoked Toro Tempura Roll, Unagi and Torchon of Foie Gras Box Sushi and Trilogy of Foie Gras. We also had Pako and Prawn Salad, Portobello Confit Salad and Raspberry Vinaigrette Salad. For the main course, we had Grilled Angus Ribeye, Grilled US Top Blade, Grilled Rack of Lamb, The White House Wagyu Burger, Terderloin Salpicao Teppan Style, Black Akadashi Braised Lamb Shank, U.S. Hanging Tender Steak and Sautéed Seafood Medley with Wasabi Coconut Sauce. After all those very and satisfying starters and main course, we still have room for dessert. We had Yamamomo Cheesecake, Brioche French Toast and Banoffee Tart. And for our well-love pinoy delicacies, they also have they version of the Puto Bumbong and Bibingka. Insider story: They are planning to open a pinoy delicacies store soon, which we got so excited about. Be on a lookout for it soon in one of Davao's famous mall. Overall, the experience was outstanding. All the dishes we sampled tasted superb and kudos to Chef Cathy for being a generous, informative and hospitable host. Thank you for the wonderful time. I will definitely recommend The White House Fusion Cuisine and Wine Lounge to my friends and family.